There are dinners and then there are moments of food experience that completely change your expectations of what food is supposed to be and taste like. 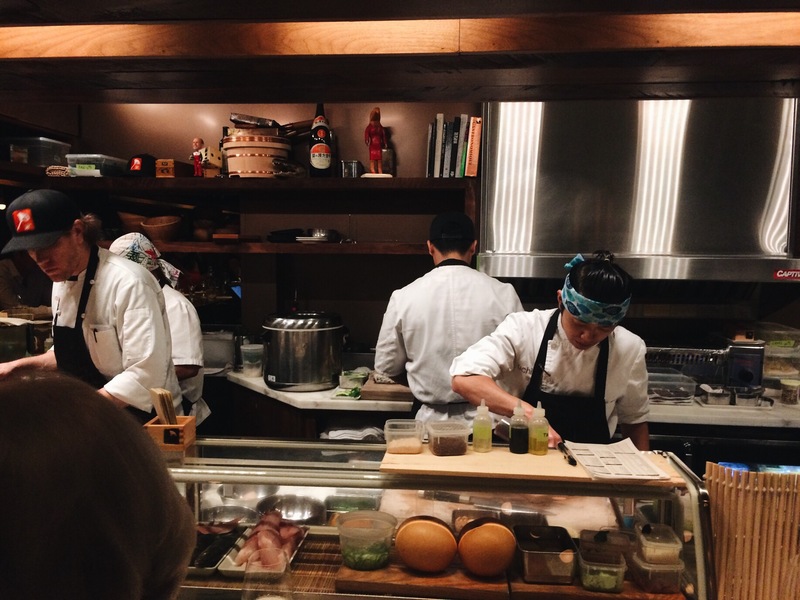 One of the top three meals of my entire life was had just a few months back at the newly opened Uchi restaurant in Dallas. It started as any other regular Tuesday does. Errands, work, blah, blah, blah. 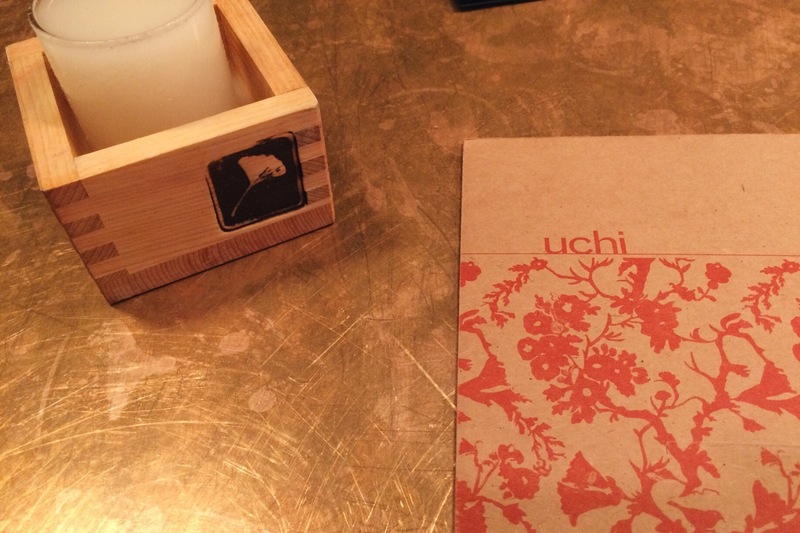 But I knew as soon as 5 o’clock hit where I’d be, Uchi. I had been dying to try this place since one of my many recent trips to Austin. 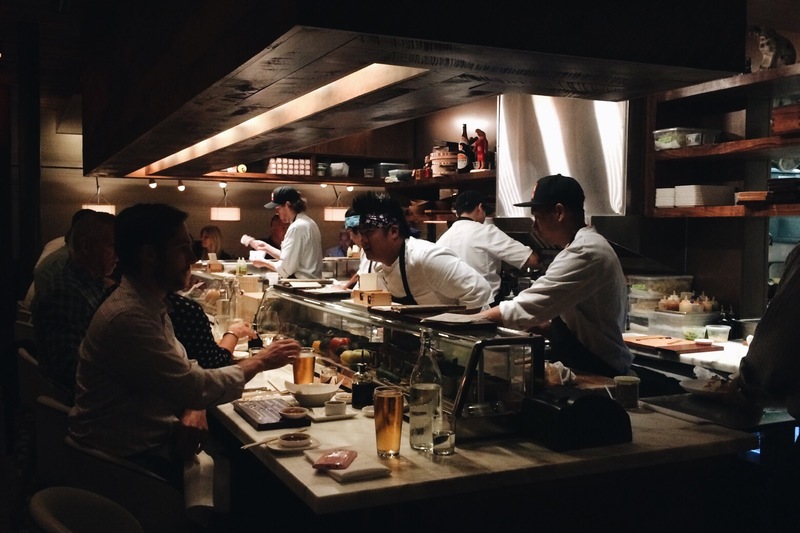 The original Uchi restaurant is there and is always packed. I had never had the opportunity to snag a seat at a table there. 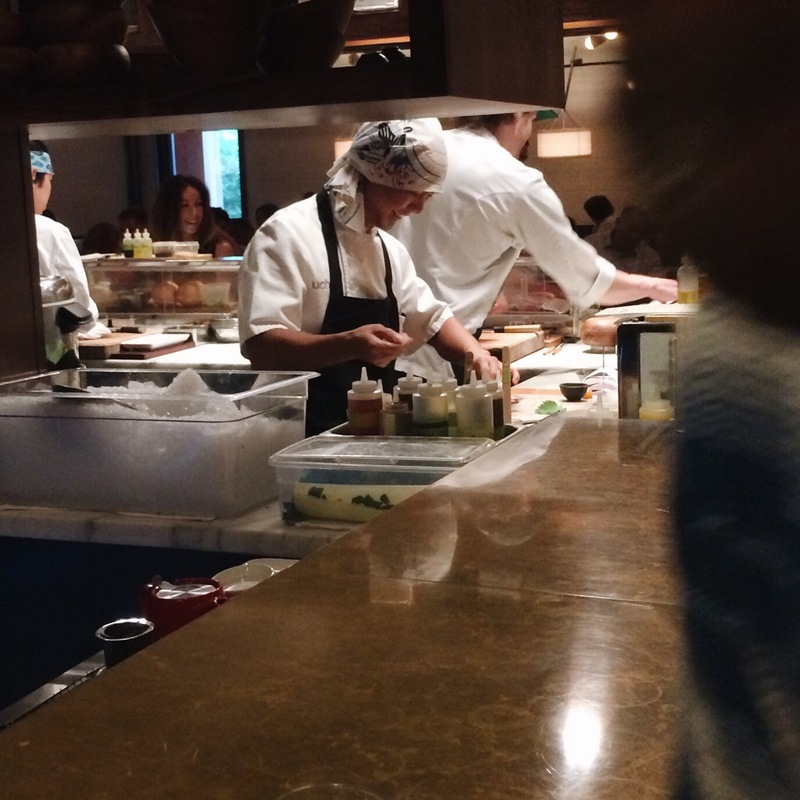 But when I heard that Uchi had now opened in Dallas, I knew that I would make it happen. 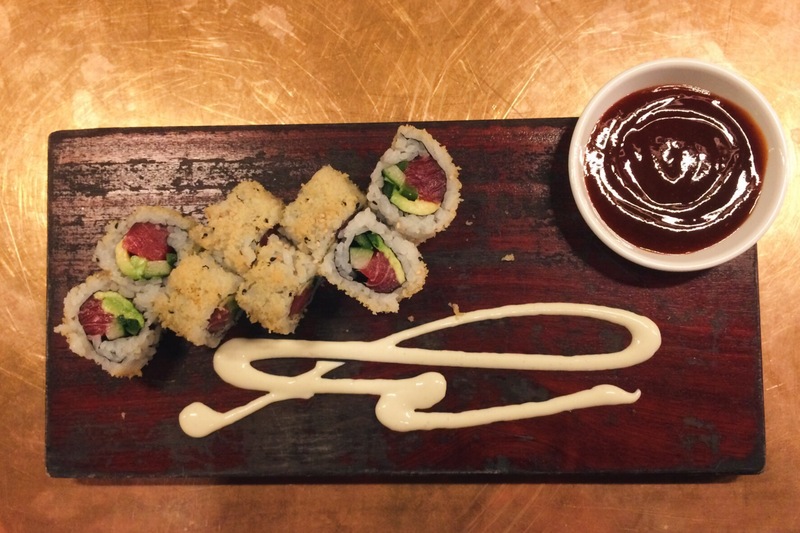 My friends and I went there for their Sake Social, the name of their happy hour, which isn’t limited to drinks, but includes sushi rolls and a few small plates as well. One of my friends knew the bartender who was working that night, so all four of us grabbed a seat at the bar and settled in for what would soon become on of the most memorable nights in my life. 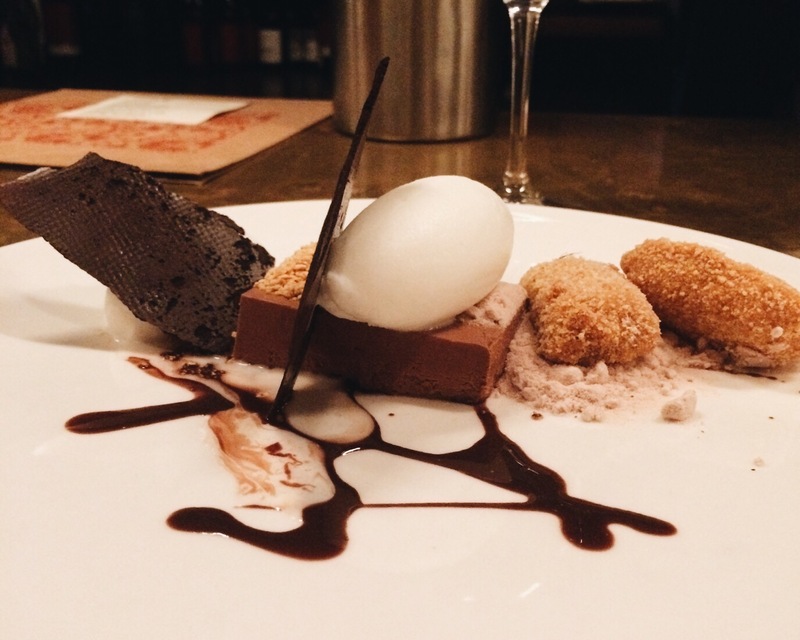 We had roughly 13-16 courses, all tasting menu style and shared plates. Plates both from the Sake Social menu as well as the house menu. We gave the bartender, who was also our server, no time limit, no price limit and assured him that none of us had any allergies or aversions to trying anything. Part of the greatness of it was including him in on the fun of it all and we could tell that he enjoyed himself almost as much as we were enjoying everything. 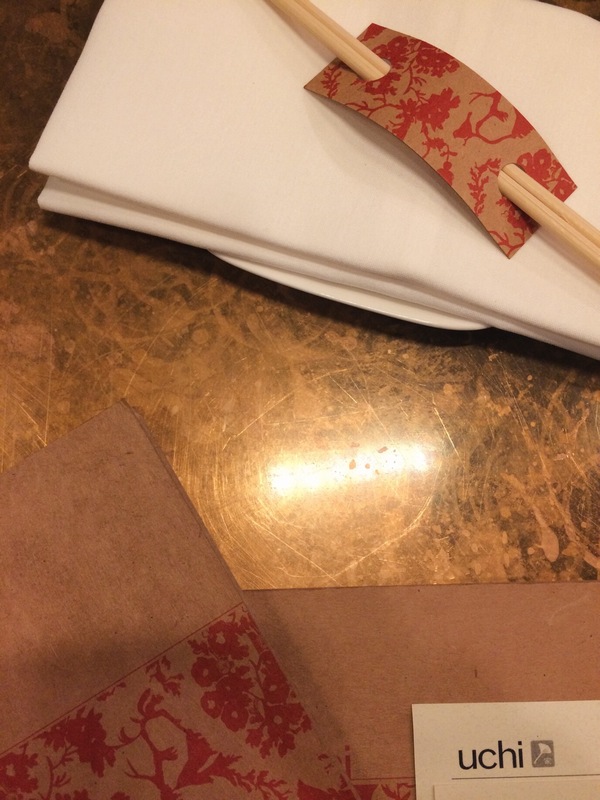 We were also served helpings of Japanese food and sake history which was very interesting and insightful. 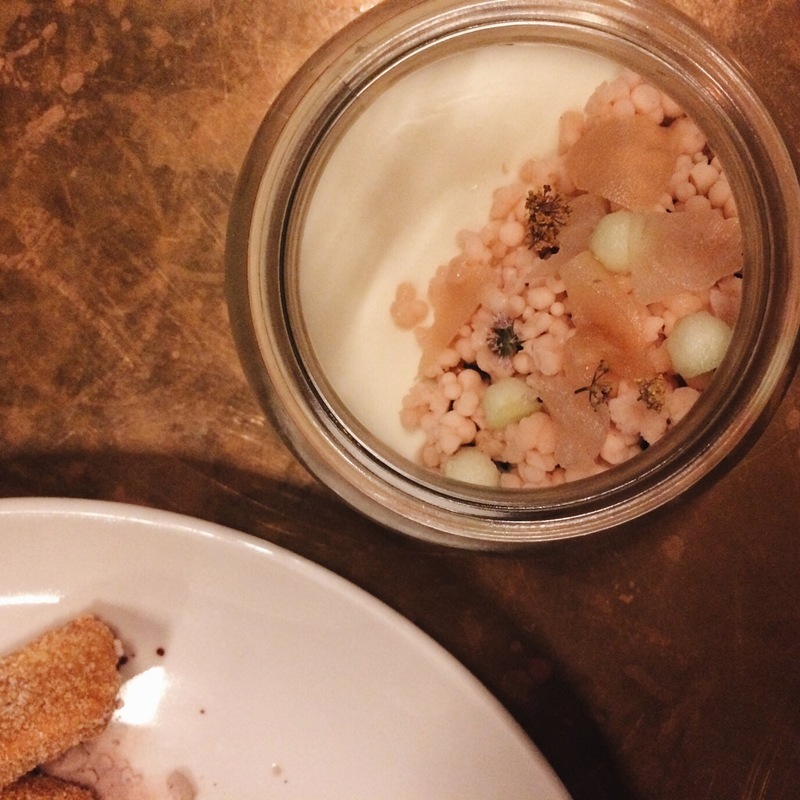 There was an air of anxious excitement with this dining experience (because that’s exactly what it was) as we were surprised with each dish in our rotation. We had no idea what we would be eating until the servers set the plates in front of us and explained each dish to us. Nothing disappointed. Trust me, you need to do this. 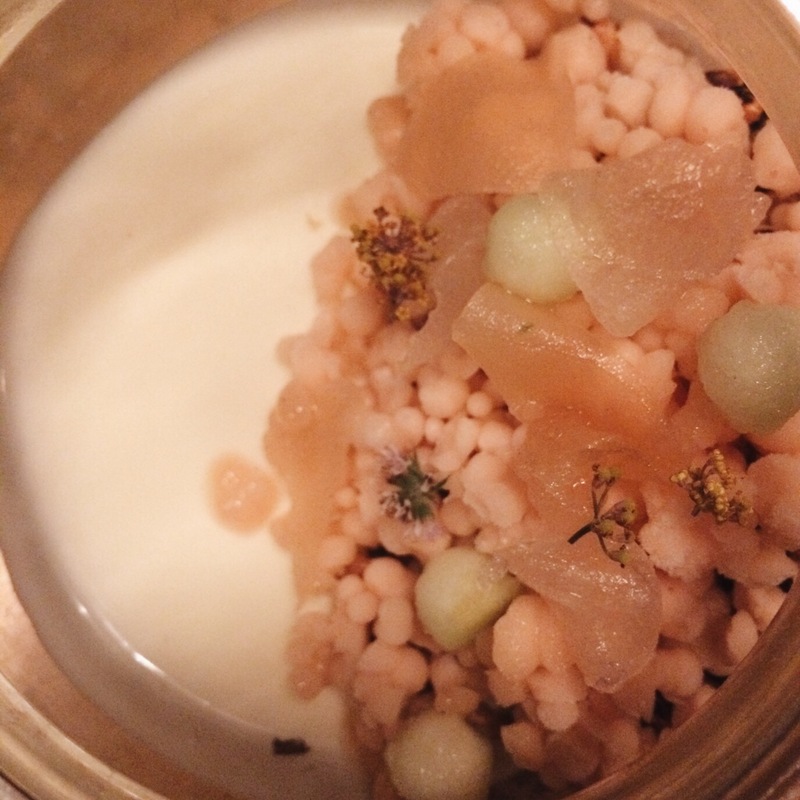 Go to Uchi and just throw all caution (and money) into the wind and enjoy yourself, because it’s so worth it! In the middle of the meal the servers, Ben and Francis, who were both incredible servers and hosts of our evening, mentioned to us that there is an Uchi cookbook, which I now need in my life. 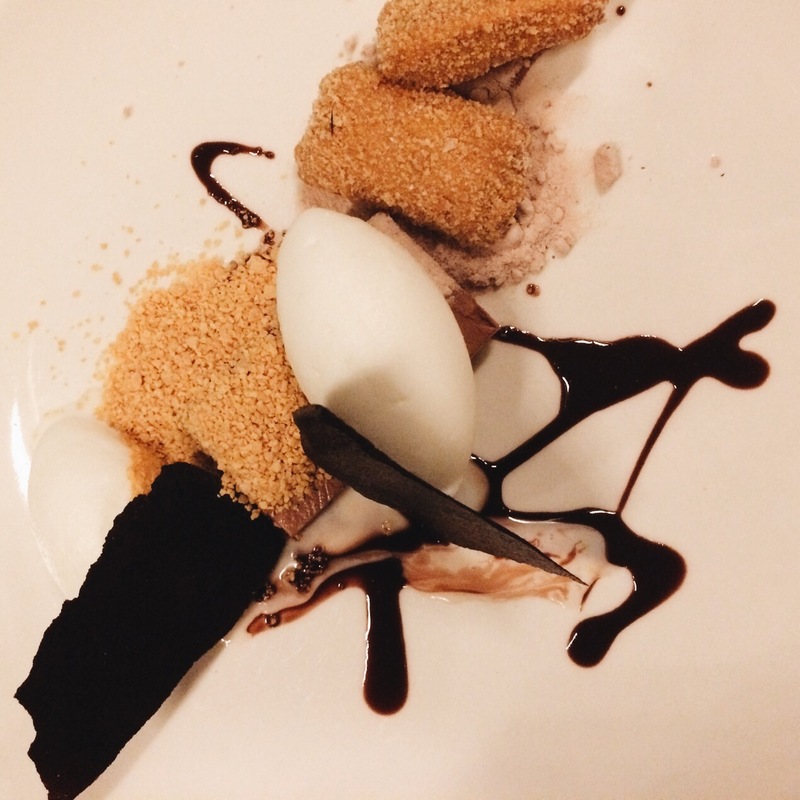 This meal changes perceptions of food and flavors and elevates all expectation for unlocking the potential of ingredients and food as a whole. The evening was started with hot sake and later accompanied by a shot of top shelf sake. The smoothness of that shot has no competition against any sake I’ve ever had. It was very enjoyable and accompanied the meal perfectly. Most of the fish we had was raw, which I loved. There was a simple and delicate balance to each dish. Nothing was battling for attention but exemplified harmony on the palette. I was so impressed with each serving that I am finding words to simply be inadequate. 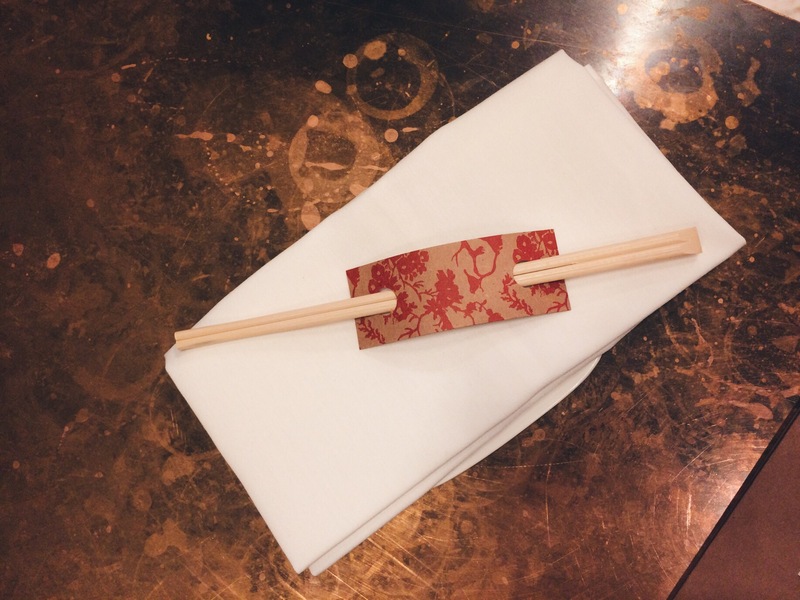 Side note, I eat a lot of Asian food, more than most, and this is one of the restaurants where the bar is set as an example to other Japanese restaurants. Uchi status is the goal. 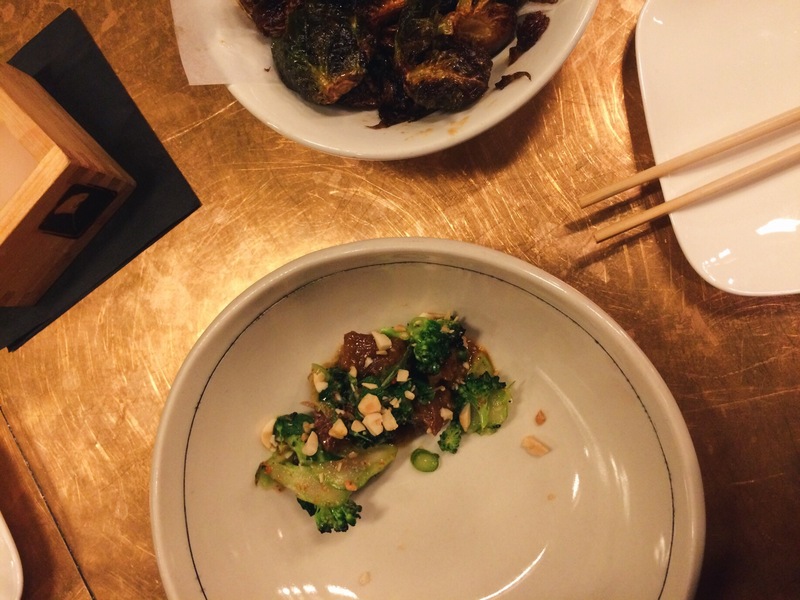 Even the brussels sprouts were incredible. Brussel sprouts people! 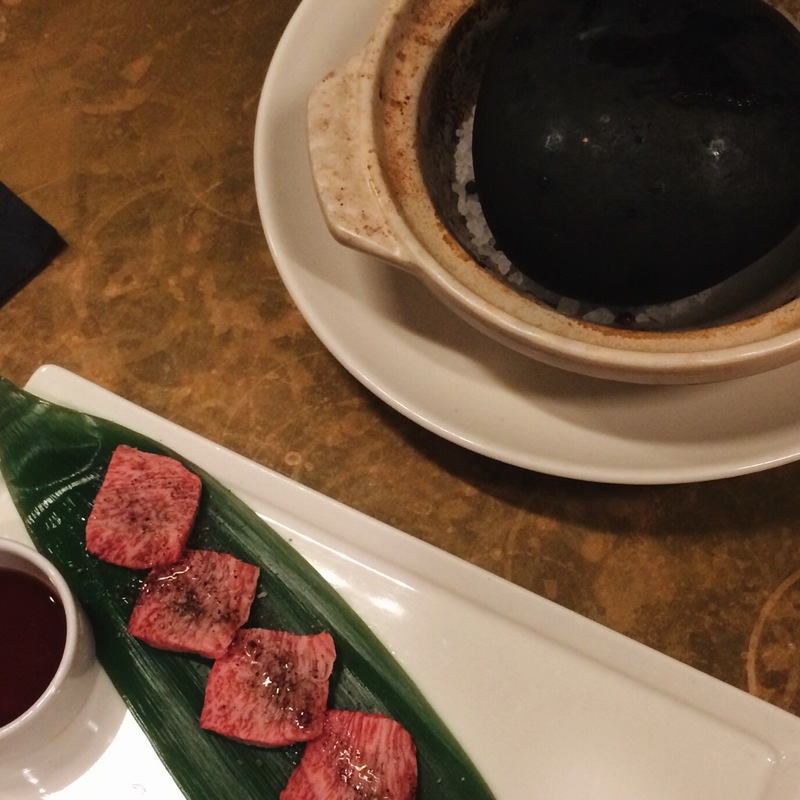 The hot rock with the A5 wagyu beef is served raw accompanied by well, a very hot rock, that you place you beef slice on for just a few seconds to quickly caramelize the fat and proteins. The fat is so perfectly marbled and tender that the meat melts into nothing but pure flavor on your tongue. The short rib that we had also melted into nothing, after being braised for 72 hours. These dishes required no effort to eat; everything was enjoyed with such ease. All of the cold and hot tastings were fantastic small plates, that we each shared. 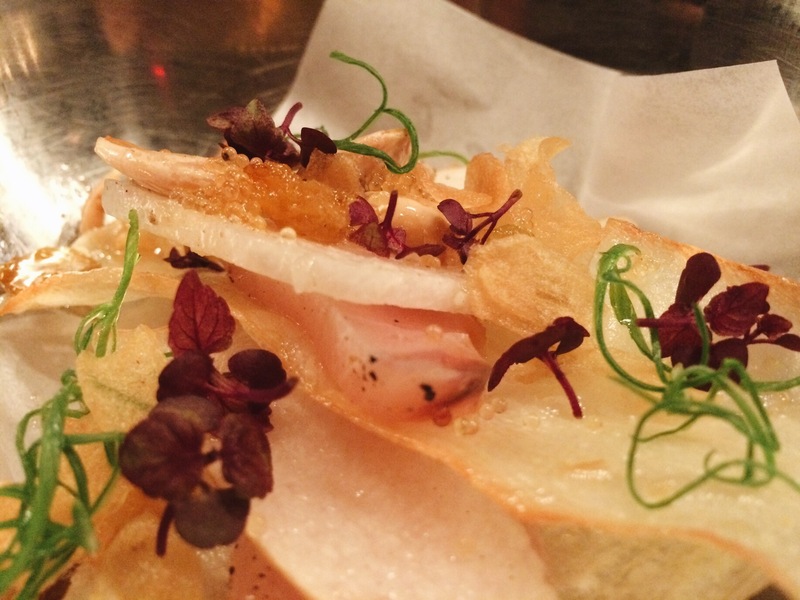 The fish and sauces and ingredients melded with such care and precision. It showcased the high level of attention to detail and care from high caliber chefs respecting these elegant ingredients. The sushi rolls were both some of the best I’ve ever had. 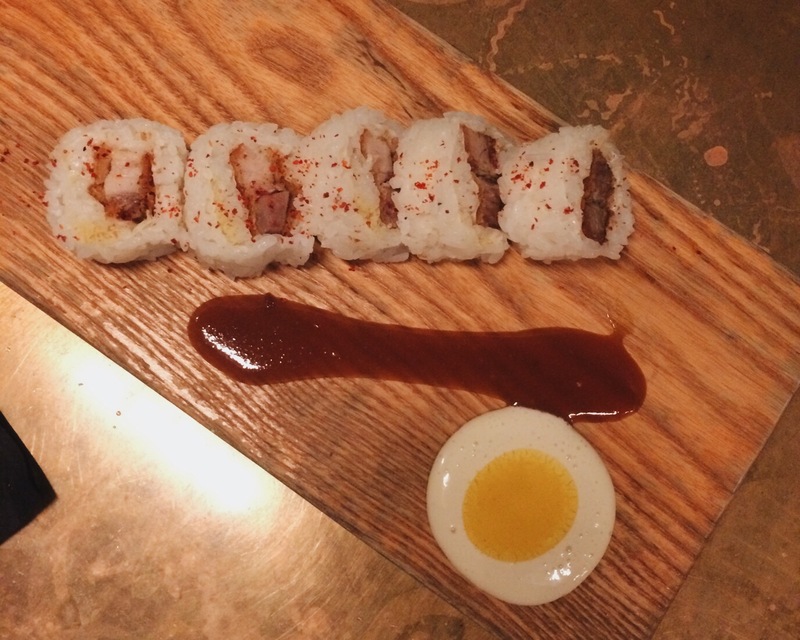 The ham & eggs roll was so much fun to eat and so creative. The whimsy unlocked the kid in all of us at the table. The nigiri were also delectable one bite wonders. 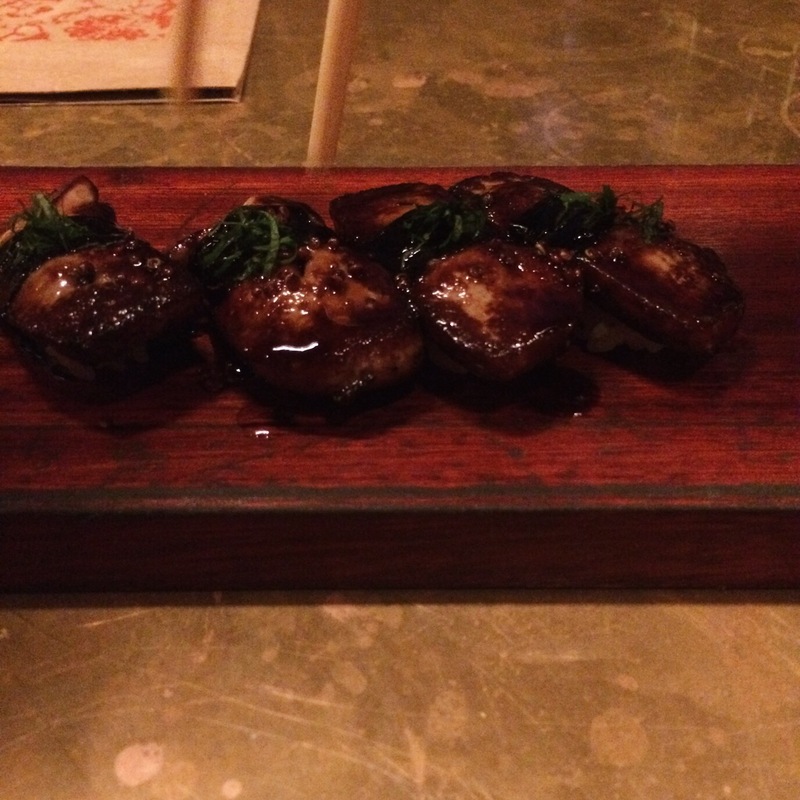 The French-Japanese fusion of the foie gras (fattened and seared duck liver), best eaten top side down, was wonderfully rich and decadent. 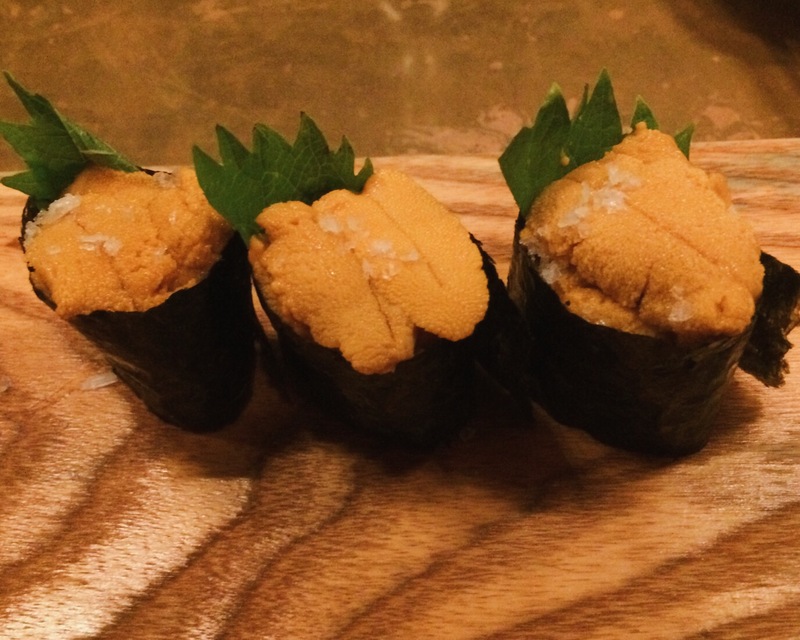 The uni, sea urchin, which I was scared to eat, was also a crowd pleaser. Both desserts were simply sublime and a perfect ending to the meal. They were both textural adventures to be discovered. Finishing it all off with the lime cream acted almost as if a palette cleanser. A heartfelt “The End” to the story we were just told. Impressed is an understatement, preserving that moment in time. Infatuation for that restaurant is seared into my mind and will soon be met with a “Round 2”.